Ringo Starr and His All Starr Band & The Beach Boys Ravinia Pavilion, Highland Park, Illinois, USA Cheapest in Highland Park! This event has the cheapest Ringo Starr and His All Starr Band & The Beach Boys tickets in Highland Park available on our site. Ringo Starr And His All Starr Band Ryman Auditorium, Nashville, USA Cheapest in Nashville! This event has the cheapest Ringo Starr And His All Starr Band tickets in Nashville available on our site. Ringo Starr And His All Starr Band Wolf Trap Filene Center, Vienna, Virginia, USA Cheapest in Vienna! This event has the cheapest Ringo Starr And His All Starr Band tickets in Vienna available on our site. Ringo Starr Berglung Center (Formerly Roanoke Civic Center), Roanoke, Virginia, USA Cheapest in Roanoke! 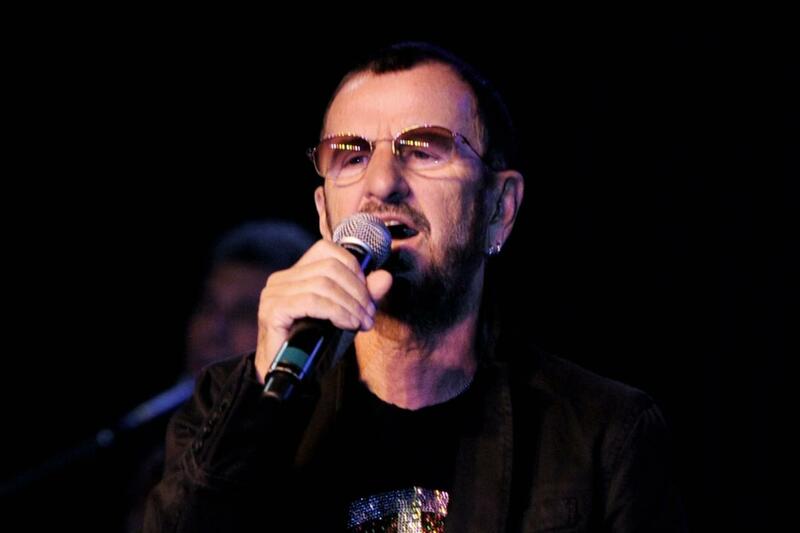 This event has the cheapest Ringo Starr tickets in Roanoke available on our site.